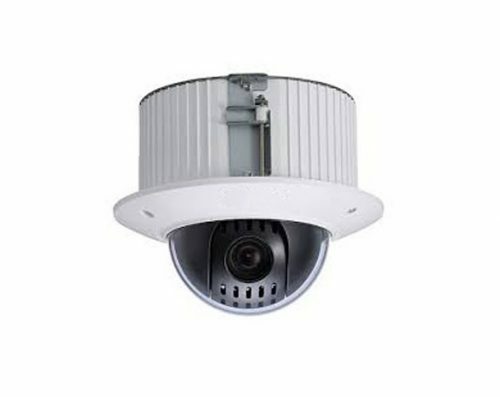 The Dahua HAC-SD6C220I PTZ camera is designed for outdoor and indoor usage. 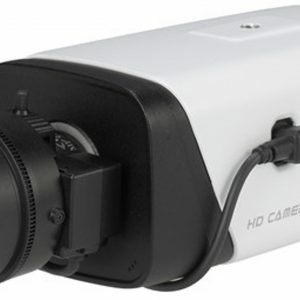 A 4.7~94mm lens can produce images up to 30fps @ 1080p. Low lux and digital WDR technology provides clear, black-and-white images out of otherwise dark settings. 2/3DNR – digital noise reduction – helps cut down on image fuzz. IP66 protection standards keep this product safe from both inclement weather conditions. 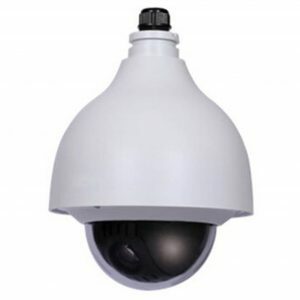 This PTZ camera comes with up to 300 presets, allowing for easy establishment of viewing angles. 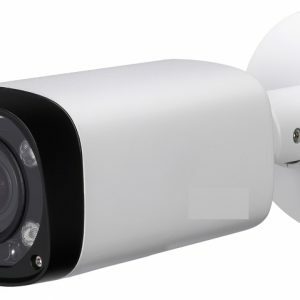 You can also return to them when powering the camera up. An OSD menu and control over coaxial cable lets the users easily manipulate the direction of the cam to get the best result wanted.